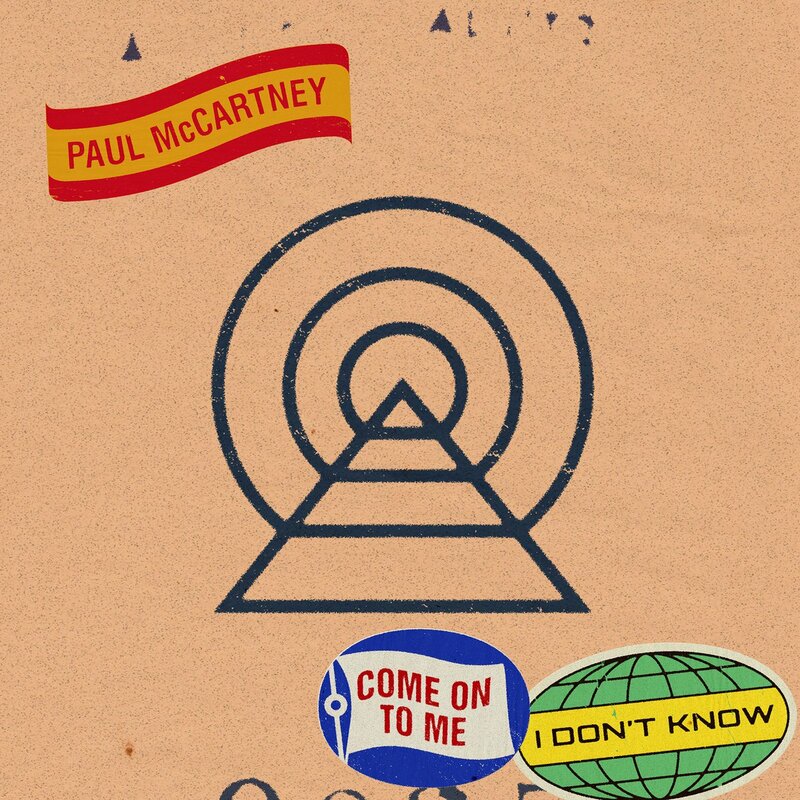 For over one week Paul McCartney’s social media accounts built up to announcing his 17th solo studio LP, Egypt Station – his first album in five years, following 2013’s New – with cryptic posts that provoked much speculation (read the full scope of rumors and social media clues here). This post however includes only confirmed details, no rumors or speculation. Below is all confirmably known information to date about the new album and songs. 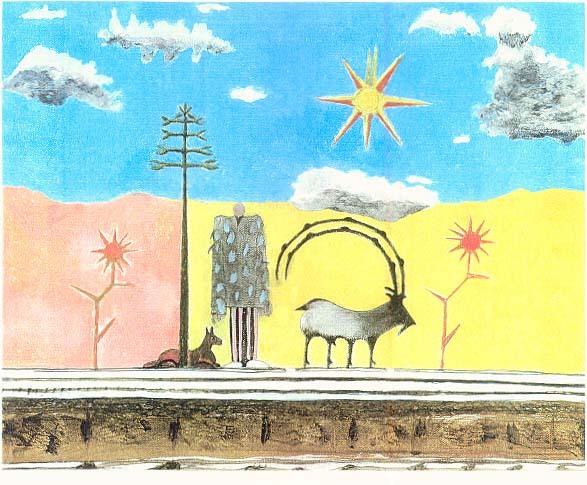 Paul explained to BBC 6 that Greg “went on to work with Beck and got Best Album of the Year [Grammy] with Beck. Then he went on to work with Adele and has just got Song of the Year, Record of the Year, with Adele, of course and just got Producer of the Year.” Paul’s account is slightly off. Greg had been working with Beck since 2013 on the material that became last year’s Colors. Concurrently without Greg, Beck was also self-producing Morning Phase, released in 2014 and awarded Grammy Album of the Year in 2015. (Colors will not be eligible for Grammys until next year). However Paul is correct that in 2017 Greg won Producer of the Year and that his work with Adele earned him Record of the Year and Song of the Year for “Hello,” and Album of the Year for 25. Greg was also one of twelve producers that worked on 2016’s Album of the Year, Taylor Swift’s 1989, but his contribution was not enough to qualify as a Grammy recipient. Greg has been Grammy nominated for his work with Sia, Kelly Clarkson and his own group, The Bird and the Bee, and has produced numerous hits. Suffice to say, Greg’s an in demand producer – but then again, how else does one get to work with Sir Paul? “My only worry is, people are going to go, ‘Oh there’s Paul going with the flavour of the month,’” McCartney admitted to BBC 6. 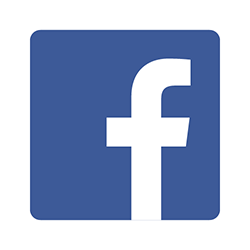 “It’s not like I’m going around, checking the internet for who to work with next. There’s always a little occurrence. So I’d been working with Greg [Kurstin] who’s the main producer. I had a couple of weeks off but I was itching to keep going. My manager said, why don’t you try someone else? I liked the idea of Ryan and I listened to [Beyoncé’s] ‘Halo’ that he was part of. 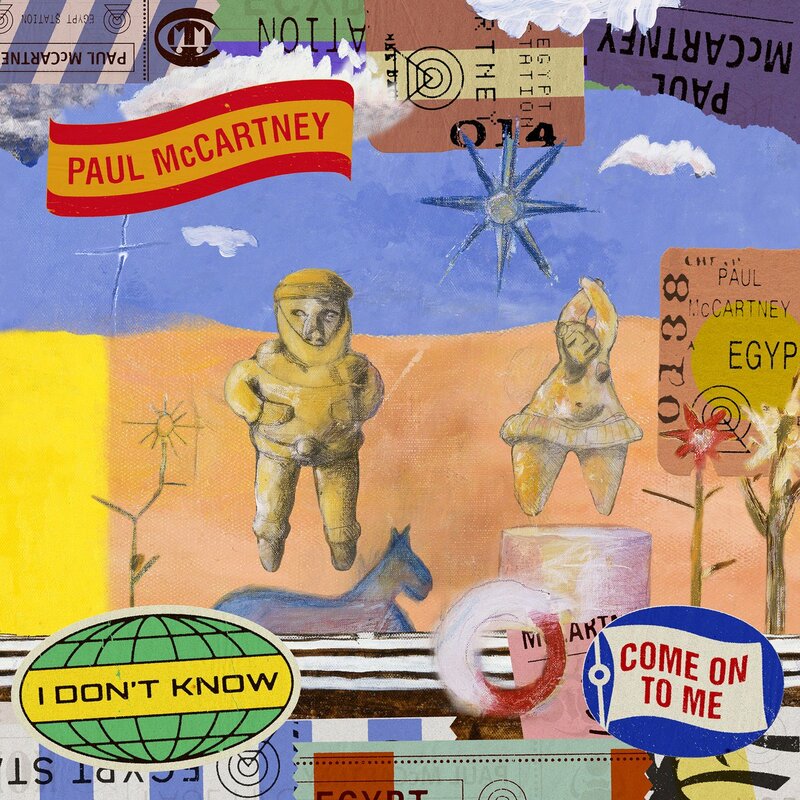 Paul first confirmed a new project called Egypt Station on social media, then issued an official statement that his “new album is slated for fall 2018 release on Capitol Records.” On June 20th a listing for a new Paul McCartney album called Egypt Station briefly surfaced, then disappeared on Amazon.com (as can be seen in the screenshots above and below), revealing a release date of September 7, 2018 on Capitol Records. 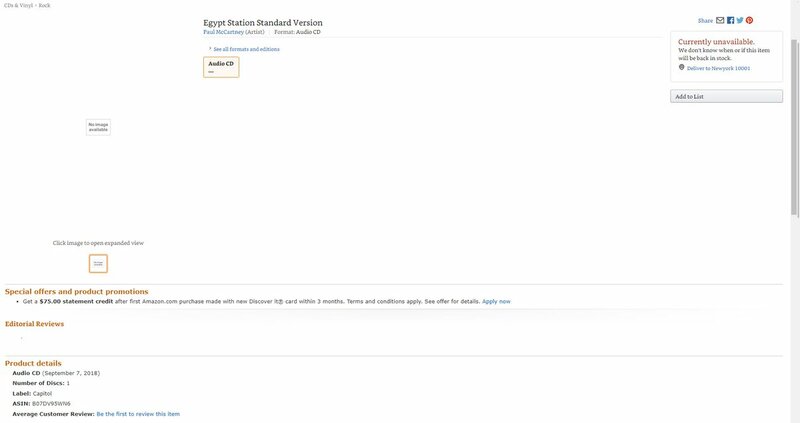 On June 21st that release date was confirmed, along with the reveal of the album cover, and the Amazon page was made public again. Additionally several editions became available for preorder through his website.